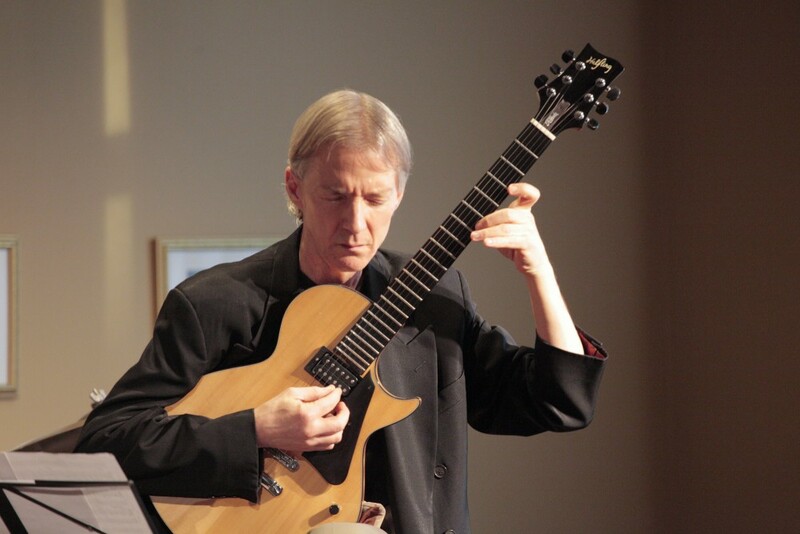 The May Art of Jazz series features three guitarists from Portland and Bellingham–Christopher Woitach, John Stowell, and Tim Volpicella at the Majestic Hall Underground on N. Forest St. in Bellingham. Doors open at 3:30 for a 4:00 pm two set show. Sponsored by Boeing, Boundary Bay Brewery, and Ralf’s Pretzel Bakery. $17 general, $10 students, free for Jazz Project members.